STATIONS. It is available to individuals, shelters, and rescues. The SPAY SHUTTLE is by appointment only. On the morning of your appointment, we meet you outside the pick-up location you select and transport your companion animal to our SPAY STATION. In the afternoon, after your companion animal’s surgery has been completed and he or she is fully recovered from anesthesia, the SPAY SHUTTLE brings him or her back to you at the same location. Your animal will be picked up at Marlene’s Grooming, have surgery and be returned to you on the same day. Pick-up is at 6:45AM and Return is 5:00PM. 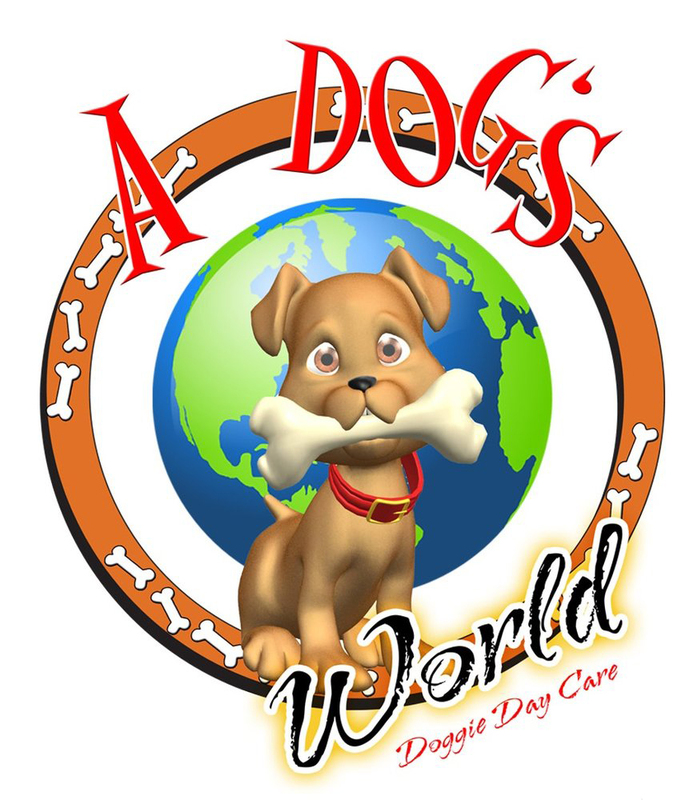 Your animal will be picked up at A Dogs World Doggie Day Care, have surgery and be returned to you on the same day. Pick-up is at 7:30AM and Return is 4:15PM. Your animal will be picked up at Salem County Community College LOT A, have surgery and be returned to you on the same day. Pick-up is at 7:00AM and Return is 4:30PM. Your animal will be picked up at Point Paws, have surgery and be returned to you on the same day. Click on the PETCO logo to see available dates at PETCO stores. Your animal will be picked up at Unleashed, have surgery and be returned to you on the same day. Pick-up is at 7:00AM and Return is 5:00PM. Your animal will be picked up, have surgery and be returned to you on the same day. Pick-up is at 7:15AM and Return is 4:30PM. Pick-up is at 7:30AM and Return is 4:30PM. UNION CITY – 3133 Kennedy Blvd. Your animal will be picked up at New Egypt Agway, have surgery and be returned to you on the same day. Pick-up is at 7:00AM and Return is 4:00PM. Your animal will be picked up at Living Pawsitively, have surgery and be returned to you on the same day. 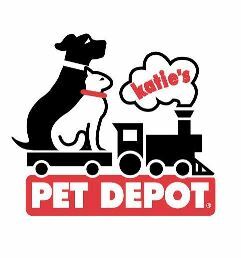 Your animal will be picked up at Katie’s Pet Depot, have surgery and be returned to you on the same day. Pick-up is at 7:30AM and Return is 3:45PM. Your animal will be picked up at New Beginnings, have surgery and be returned to you on the same day. Your animal will be picked up at the Edward A. Grekoski Park, have surgery and be returned to you on the same day. Pick-up is at 6:45AM and Return is 3:45PM. Your animal will be picked up at the Burlington County Fairgrounds, have surgery and be returned to you on the same day. Pick-up is at 7:15AM and Return is 4:00PM. NOTE: Dogs must be on a leash and cats in individual plastic carriers. Check back for new dates! Payments must be made directly to People for Animals no later than 2 days prior to your appointment. Visa, MasterCard, Discover and Money Order accepted. *Beginning August 1, 2014, individuals using the SPAY SHUTTLE will be charged a $5 transportation fee per animal. Spay/neuter, pre-surgical exam, green tattoo, pain medication at the time of surgery and to take home, elizabethan collar, medical waste fees. Effective November 1, 2012, if you qualify for our discounted surgery fee and your animal is declined for surgery or is found to be already spayed or neutered, and rabies and distemper vaccines were administered, the price for each vaccine will be $19. Effective February 1, 2013, a 1-2 cm green line will be tattooed on male dogs and cats neutered at our clinics. For male dogs, the tattoo will be applied next to the penile shaft, inguinally. For male cats, the tattoo will be applied on the abdomen, in the area where a spay scar would be.